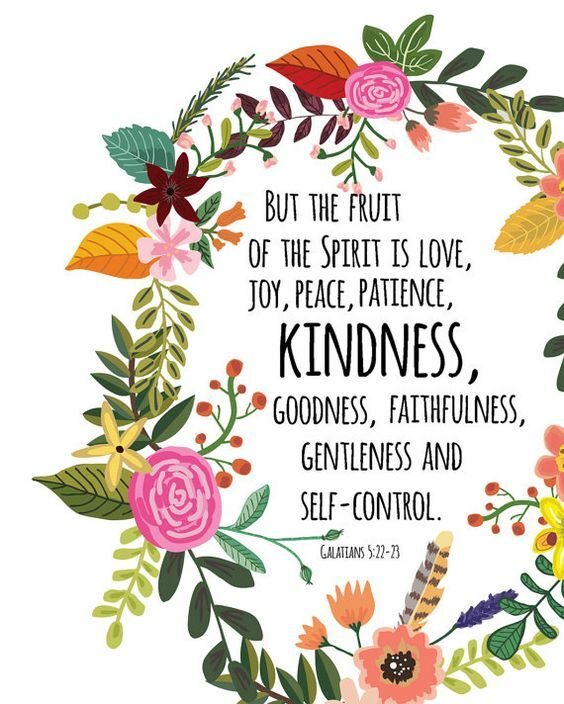 This week, I am memorizing Galatians 5:22-23…the fruits of the Spirit. But I just don’t want to memorize this verse, I want to truly live it out and let it take shape in my life, heart, and actions. I’ve read over the fruits of the Spirit for years, and it hasn’t really phased me. It’s easy to digest. They make sense. They are all things that I know I should be. But as beautiful and straight-forward as these words are…man. They can be really tough to live out sometimes. In all honesty, I have been struggling lately with fear, anxiety, and stress. Don’t we all, from time to time? I have drifted from being tethered to God in the midst of a busy season. I’ve tried to do it all on my own without relying on Him or looking to His word and example for guidance. I lost my joy and chose to complain when things got tough, I wasn’t very patient with my sweet husband and I spoke words to him that were anything but kind. I’ve struggled with self-control, giving into temptation and choosing the easy way out of instead of exercising discipline and obedience to be who God has called me to be. But, God being the generous and unconditionally loving Father that He is…He has been right there waiting for me to come back; to find my peace and strength in Him. So as I work on memorizing the fruits of the Spirit this week, I’ve written out a prayer to fill the gap of who I’ve been and who I want to be — to ask God for his help in making my heart a little more like His. If you’ve been burnt out, stressed out, or running on empty lately — chances are that maybe you’ve felt a little far from God, too. Maybe, like me, you’ve acted in ways that you regret, or you’ve said words that you wish you could take back… and you desperately need the grace that only God can give. If you find yourself in the tension this week, knowing that something in your heart needs to change, know that you’re not alone. Know that God is in the business of changing hearts, and know that it is never too late for you. God, fill my heart with love for you above all else. Help me to have joy in all circumstances, no matter what the day brings. Give me peace that surpasses all understanding; I want to stop relying on things, people, or possessions of this world to satisfy me and I want to be able to rest in the perfect peace that comes from knowing you and trusting you wholeheartedly. Father, give me patience with others…and also with myself. I pray that I will look to you for your perfect example, and that I will be able to extend kindness to all people; regardless of how I feel or how they treat me. Jesus, you are the one who displayed true, pure goodness. I want to become a little more like you each day; I want to love how you loved others. Make me faithful and obedient to your word. I want to have a faith so strong and a trust so deep that I will not just profess that I trust you with my whole life — but I actually want to live my faith out daily. God, mold my spirit to be sweet and gentle. Help me to be kind and tenderhearted towards others, help me to be relentlessly compassionate. Help me to not cause harm or hurt to anyone but to heal, mend, and restore others with my words and actions. God, I pray that I exercise self-control and that I will be disciplined to follow you, to lay down my selfish desires and to give up what’s good in order to seek your best. Weekend, Workouts, and an announcement! No coincidence that I’m up at 3:00 am reading this. It’s just what I needed right now. Thanks Charlotte.